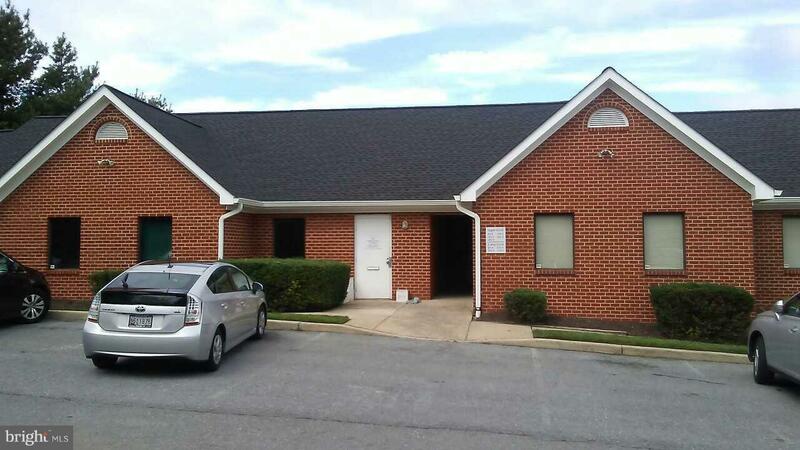 Two medical office suites are now available for lease! These suites have been recently renovated and are conveniently located less than 2 miles from Shady Grove Hospital. The landlord is open to any built-to-suit and remodeling proposals. Suite 201 is 1,625 SF with 8 offices and reception area. Suite 205 is 1,020 SF with 6 offices and reception area. Asking rent is $19 PSF.